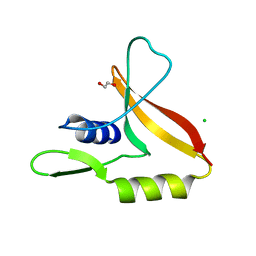 Authors: Lou, Z., Chu, F., Gao, G.F., Rao, Z. 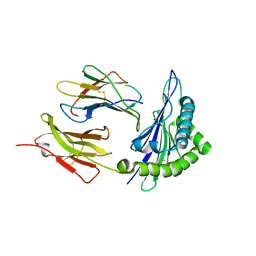 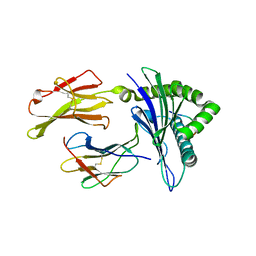 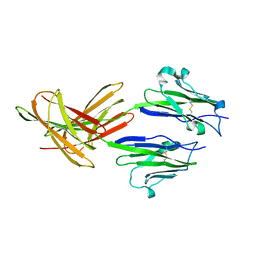 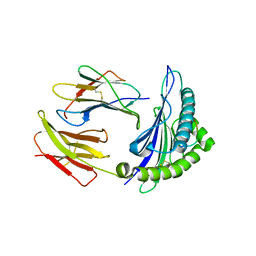 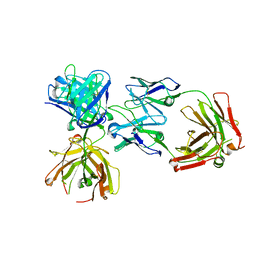 Cite: First glimpse of the peptide presentation by rhesus macaque MHC class I: crystal structures of Mamu-A*01 complexed with two immunogenic SIV epitopes and insights into CTL escape. 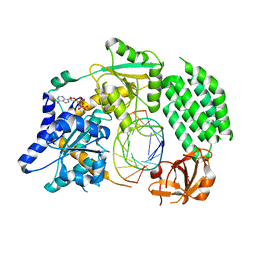 Authors: Wu, B., Hur, S.
Cite: Structural Basis for dsRNA Recognition, Filament Formation, and Antiviral Signal Activation by MDA5.